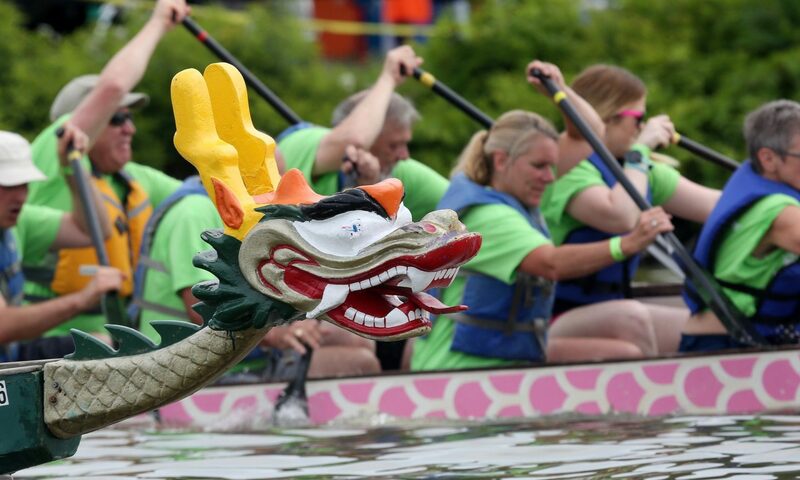 As many as 3,000 people or more are expected to attend the Dragon Race and Festival this year! Would you like your food or craft business, or other enterprise, to be a part of the event? Are you a non-profit that would like to have a presence at the Festival? All vendors are required to bring their own tent, tables and chairs. If you would like to apply for space, please download VENDOR APP, or contact Habitat for Humanity of Dutchess at (845) 475-9336, ext. 113 or events@habitatdutchess.org, to find out more details.